Our family here at FixThePhoto is always growing and welcomes you to submit a guest post on our photo editing blog. We enjoy seeing what our very own community has to offer. If want your photography talent to be seen, you will not be overlooked in our company! Want to help thousands of shooters to make their photography and image retouching quality higher? Do you have a unique photo editing technique you want to share and explain beginners? Have you got a digital equipment review (a camera, lens, etc.)? If so and you want to get the benefits of guest blogging, we’d love to post one or more of your tips here on FixThePhoto. We offer you guest blogging services to join us. Our bloggers and writers are a big group of talented people, who speak to our readers on a range of topics from photography tendencies to Photoshop photo editing techniques, and in areas related to digital equipment, photography competitions, and the circle of famous photographers. In addition to our blogs, the wealth of posts on FixThePhoto comes from a group of writers whose qualifications not only include being experienced journalists but professionals as well, in the field of the Art of Photography. What Guest Posts Are We Looking For? • We approve tips and tutorials for any level/genre of photographers of any genre wanting to learn more about taking photos. • Articles from successful professionals with examples of their photo shoots. • Post about photo editing in Lightroom, Photoshop (no film, video or mobile phone related articles). • The article should have the examples of your photo shoots to know what this article is about. • We would like your article to be at least 700 words long (maximum 2500). • Only original content. It doesn’t have to be published on other sources. Besides, we need your permission to use your article unlimited (the photos you attach to the article can be used anywhere, but not the text). Thank you in advance for your submission. If after revision of your guest blogging examples, we decide that you have enough skills for publishing your post on our blog, we will contact you. If there are no free places for your article right now, we will address you later. We preserve your submissions for future collaboration. Please, know that we appreciate the time and efforts you put into your articles. Today we are chatting with Cindy Dixon, an architectural and interior photographer based in Houston, Texas, and her career lasts over 10 years. 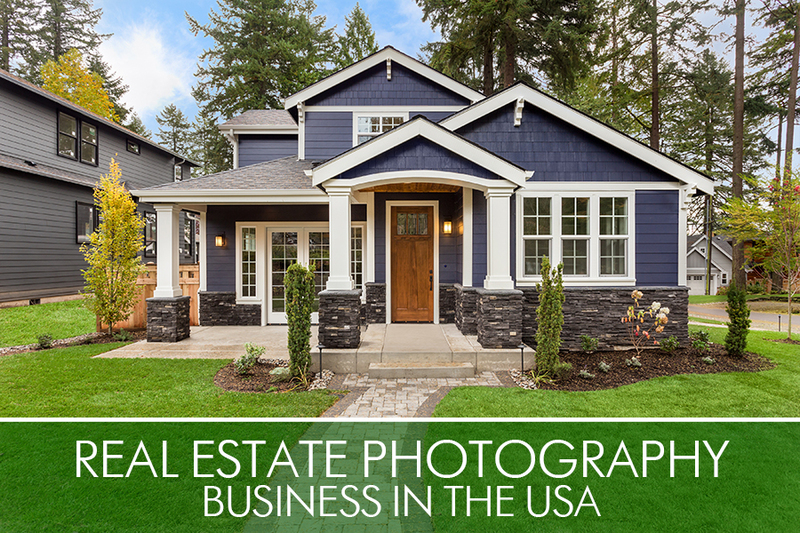 I had the chance to talk to Cindy about the FAQ and real estate photography tips & tricks. 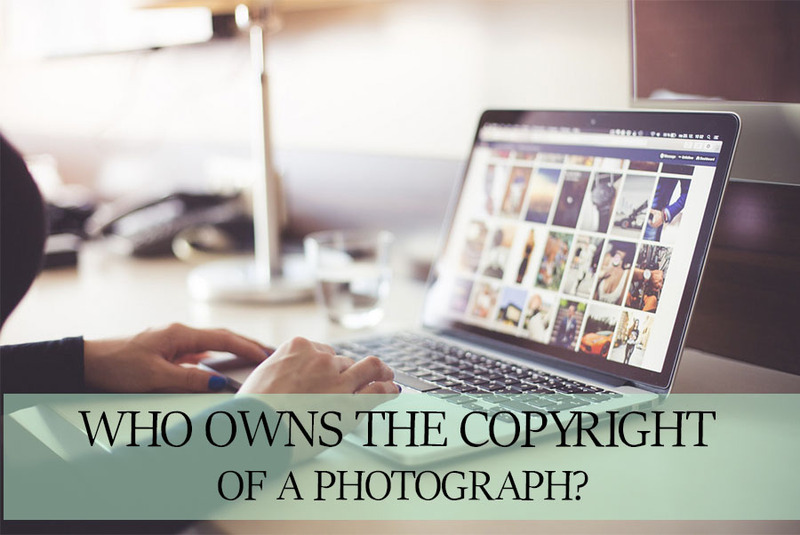 How much does it cost to copyright a photo and does a photographer need to copyright photographs in general? 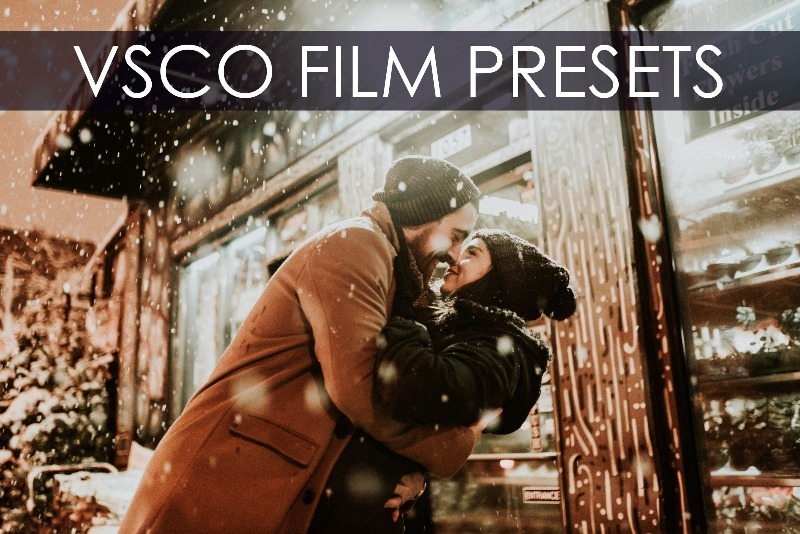 VSCO preset is a group of film emulator tools implemented using filters for Adobe LR. VSCO presets for Lightroom are created exactly for Nikon, Sony cameras, Fuji and Canon bodies.